Yet the Slovakian-born musician who plays to audiences of thousands in some of the world’s most prestigious venues, is just as comfortable performing the sonatas and partitas of Bach to passing travellers in the Manhattan subway. Playing music, he says, is the highlight of his life and Filip dedicates a large part of his time to bringing classical music to as wide an audience as possible with a mission to break down the barriers of negative perception towards the genre and allow everyone to enjoy good music. He said: “I think the music should speak for itself. Unfortunately, classical music has been alienating more and more of its audiences by creating the halo of ‘classiness’ around it. “I hear many people being very apologetic about not knowing much about classical music. I think this sense that one has to be educated about it in order to confidently enjoy it is a problem. Nobody feels the need to do their in-depth research on the current top 40 pop songs and yet people enjoy them anyway. “I think classical music, when well executed, speaks directly to the emotions of the listener. I have been playing the Solo works by Bach on the New York subway very frequently and people do stop and they do listen. They have no idea that the music I’m playing is 300 years old. Filip, who studied with his ‘hero’ Pinchas Zukerman, made his solo debut at the age of 11 and went on to win multiple awards for his playing. He is a member of Yehudi Menuhin’s Live Music Now! Foundation, dedicated to bringing music to orphanages, nursing homes, prisons and hospitals. He said: “My parents were the ones who introduced me to classical music, but they never expected me to pursue it as a career. I was just instantly hooked. “A great motivation for me was the famous video of Jascha Heifetz playing Wieniawski’s Scherzo-Tarantelle. I remember being completely fascinated by that recording and there was nothing I wanted more than to be able to play like that. Until this day that video gives me chills. 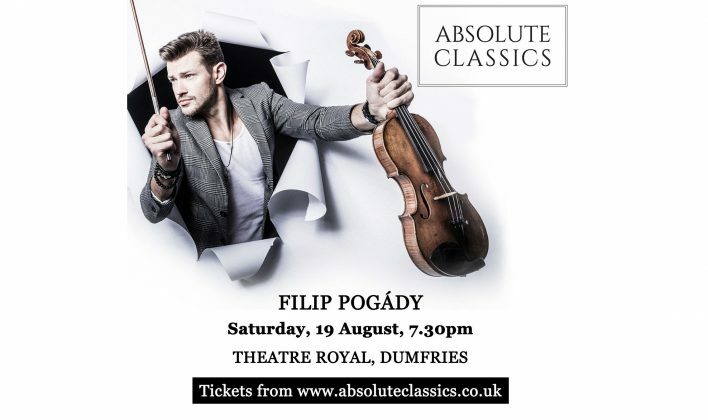 Filip comes to Dumfries & Galloway as part of this year’s Absolute Classics Festival and, accompanied by Simon Callaghan on piano, will deliver a “spectacular” programme of music by Kreisler, Fauré, Saint-Saëns and Waxman at the Theatre Royal, Dumfries, on Saturday, 19 August, at 7.30pm. 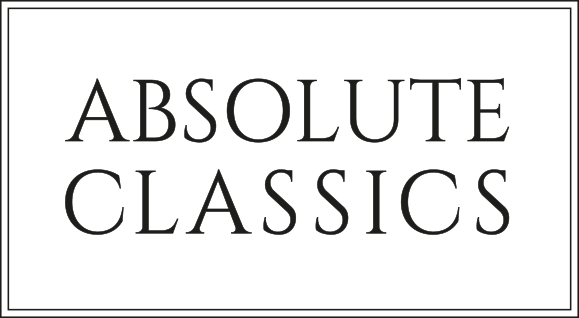 He explained: “The repertoire I picked for the concert at Absolute Classics is really spectacular. It’s so high intensity in terms of emotion, drama and character, that I really think the audience will have a great time.